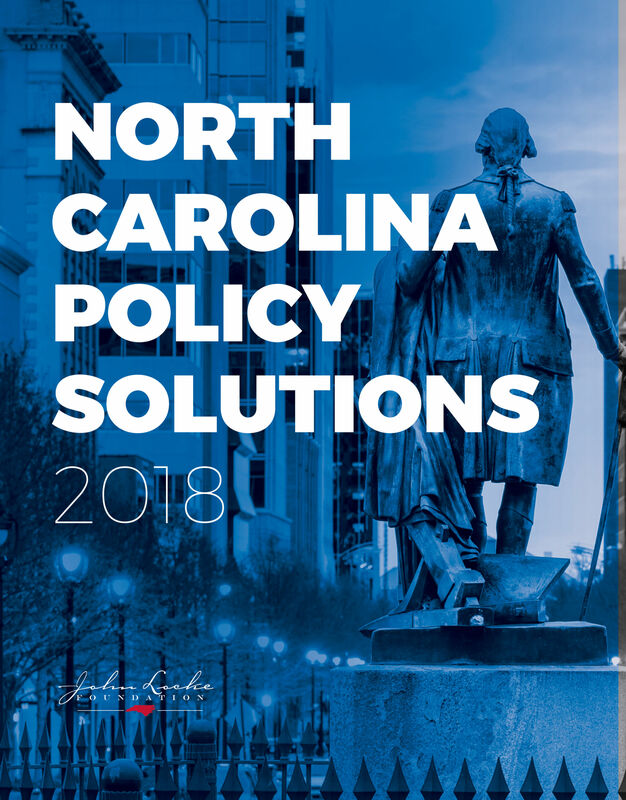 The state government is the largest employer in North Carolina with more than 300,000 full-time-equivalent positions who have been working for the state an average of 11 years. State employees received benefits in 2015 worth roughly $24,000 on top of their average $44,000 salary. The fastest-growing component of employee compensation is the state payment for pension and health benefits. Retired state employees receive generous health insurance at no cost, thanks to a May 2017 court ruling in Lake, et al. 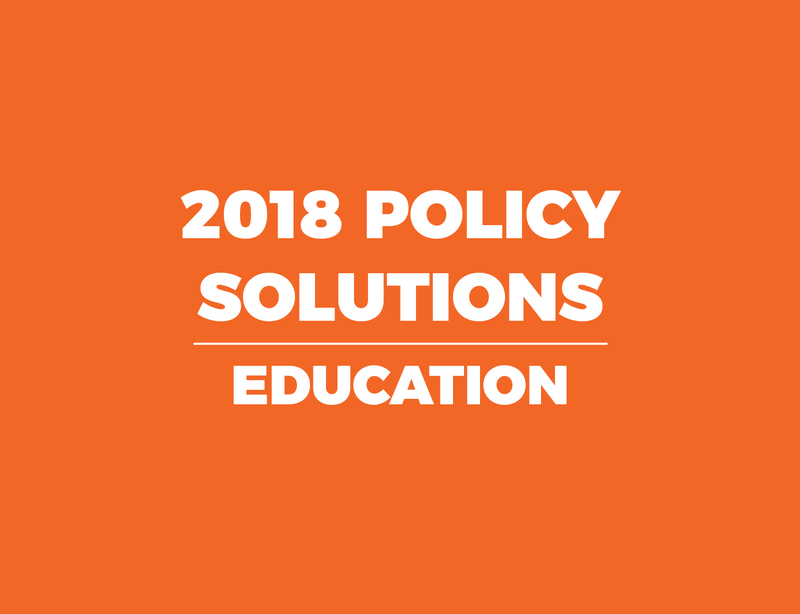 v. State Health Plan for Teachers and State Employees. The court decision could cost $100 million, adding to an over $30 billion liability in the State Health Plan, against which the state has set aside almost no money. 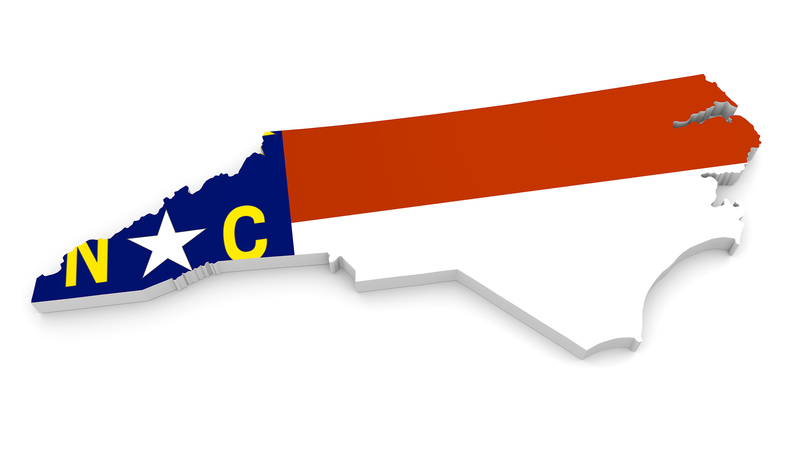 North Carolina state employees who start work after Dec. 31, 2020, will not be eligible to participate in the State Health Plan after retirement. Retirees also receive pension payments based on their length of service and their last three years of salary. The pension system owes current and future retirees $100 billion but has assets valued at $95 billion. Investments have fallen short of the assumed rate of return, even as former state treasurers took advantage of greater latitude to invest in hedge funds and other nontraditional assets. Current State Treasurer Dale Folwell has instead sought to reduce fees, began paring back the assumed rate of return for pension assets, and announced plans to rebalance the portfolio to traditional investments. North Carolina’s traditional pension system guarantees a level of monthly payments to retired state employees for life. If there is not enough money available to cover these payments, the state either needs to raise taxes or cut spending, but the risk to employees is that the liability will be so great that the state would reduce the monthly payments. As municipal bankruptcies around the country have demonstrated, unfunded liabilities can lead governments to raise taxes or to cut or eliminate benefits with no warning, and states like Illinois, Kentucky, and New Jersey could face similar decisions in the next economic downturn. To reduce the risks to both taxpayers and retirees, states like Michigan have switched from such traditional pensions to defined-contribution retirement plans, which create individual accounts for employees to manage with funds they and state government contribute during their careers. There is no guaranteed payout and no hidden risk with defined-contribution plans. Employer contributions for pension and health benefits totaled $12,000 per employee in 2015, an increase of 65 percent from 2008. A district court ruled in the Lake case the state could not charge premiums for retiree health benefits. The ruling could cost state government $100 million. Unfunded liabilities for pensions and retiree health benefits total $40 billion or more. Pension investments have not met the 7.2 percent average rate of return over the past 20 years. State Treasurer Dale Folwell is adjusting the portfolio, cutting fees, and reducing the expected rate of return, but a lower expected return would still require more appropriations to the pension system. Contribute the actuarially required amount to meet future state health plan obligations. Unfunded liabilities could harm future retirees, taxpayers, and the state’s AAA bond rating. An annual appropriation needs to be established for both the pension and health plans until they are at least 95 percent funded. Increase the transparency of the pension and other employee benefit plans. Financial statements for these accounts need to be included in a convenient place, preferably an easily accessible website. Finances should be considered a priority when evaluating the state’s fiscal situation. State employees should be able to see the value of their benefits and the likelihood of receiving those benefits. Strengthen the sustainability of retirement plans and shift new employees to defined contribution plans.